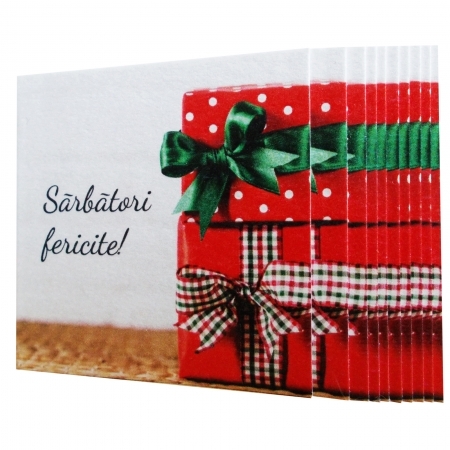 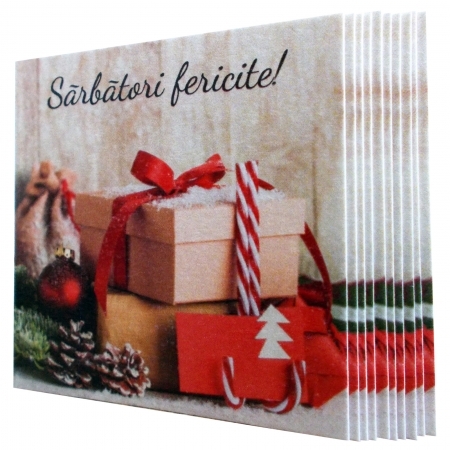 MINIFELICITARI CRACIUN "SANIE" SET 10 BUC. 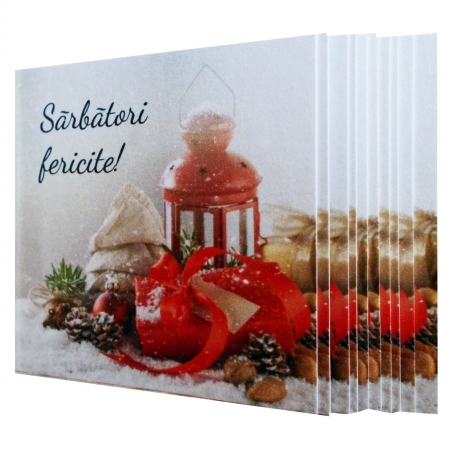 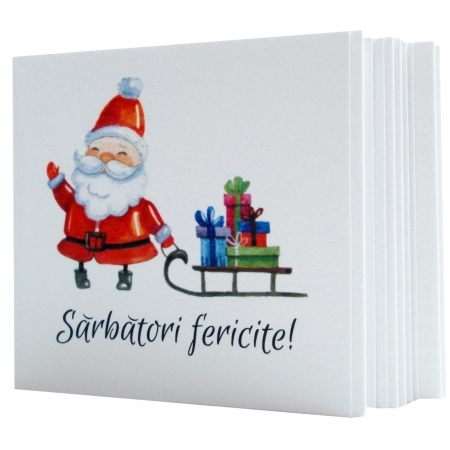 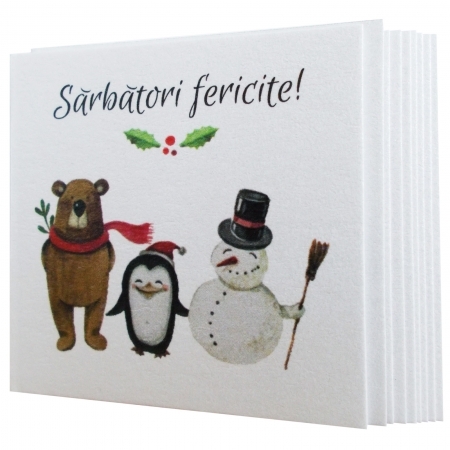 MINIFELICITARI CRACIUN "PRIETENIE" SET 10 BUC. 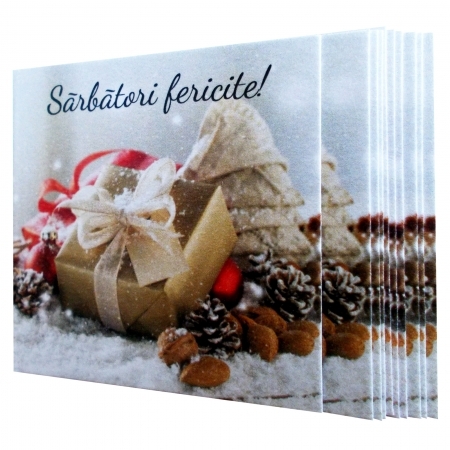 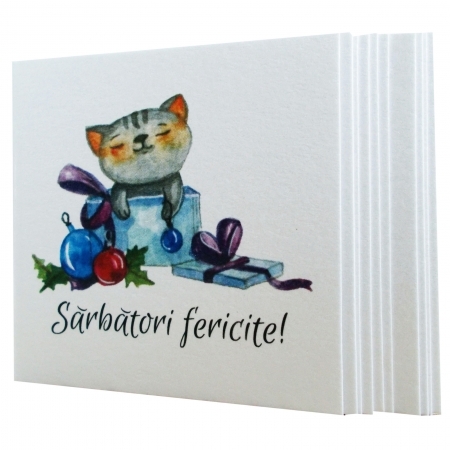 MINIFELICITARI CRACIUN "PISICA" SET 10 BUC. 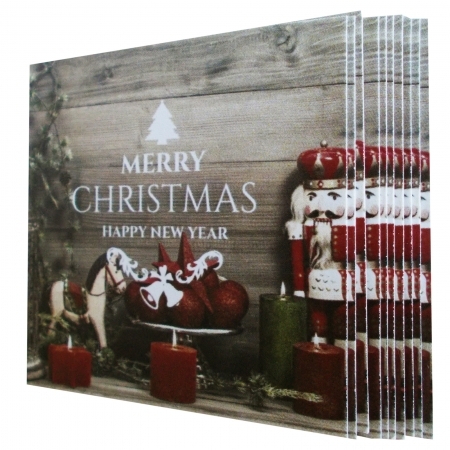 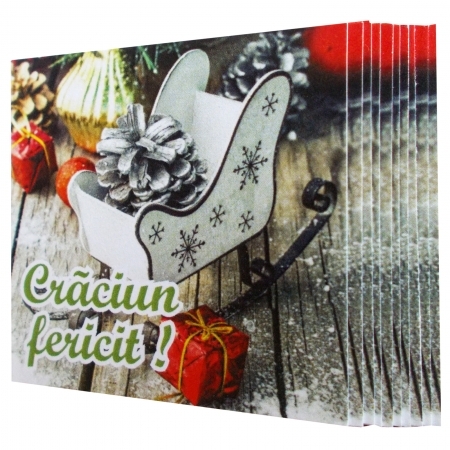 MINIFELICITARI CRACIUN "CUTII ROSII" SET 10 BUC.